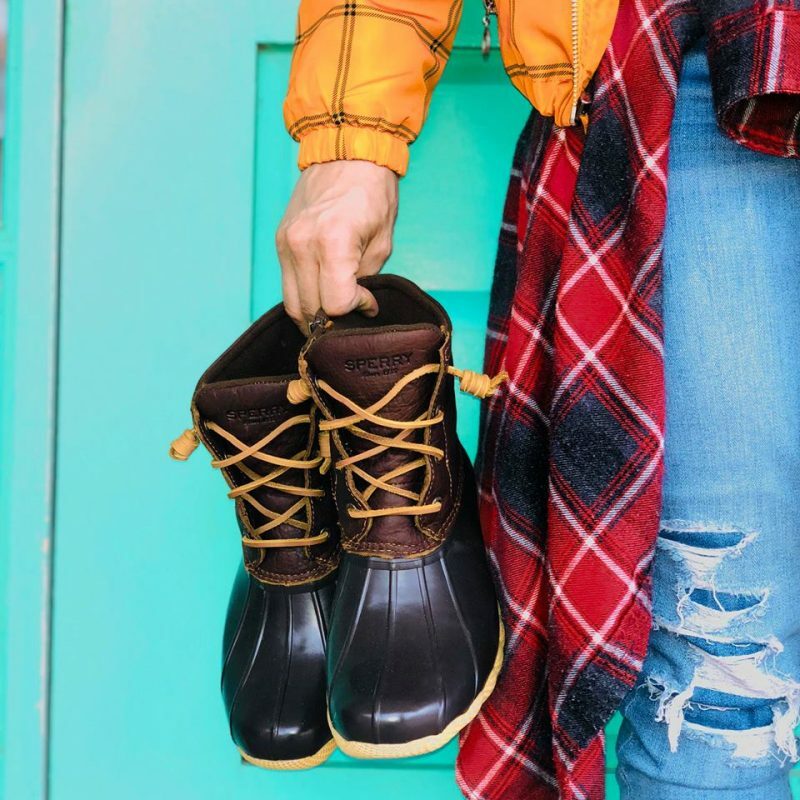 Journeys Canada Boxing Week Deals: Save Up To 50% Off Sneakers + 25% Off Boots + More! 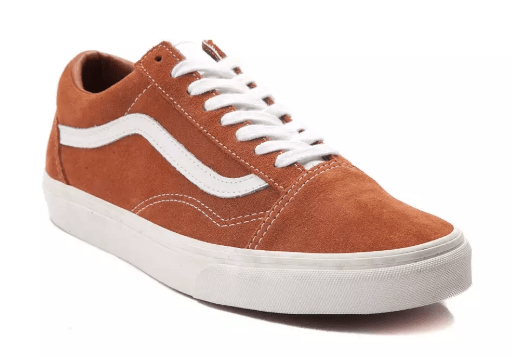 This Vans Old Skool Skate Shoe is on sale for only $29.99 (originally $79.99) as part of the sneaker sale. You save $50! Kick it Old Skool! Roll with the classic look and feel of the Old Skool Skate Shoe from Vans, sporting a timeless design with signature vulcanized sole for optimal flexibility and board feel. Journeys is offering a flat shipping fee of $5.95 ($9.95 for Newfoundland) on all orders. Click here to start shopping at Journeys Canada!